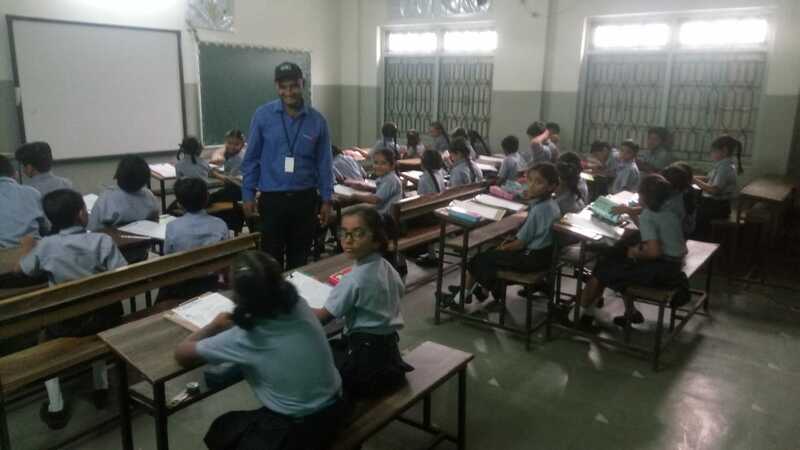 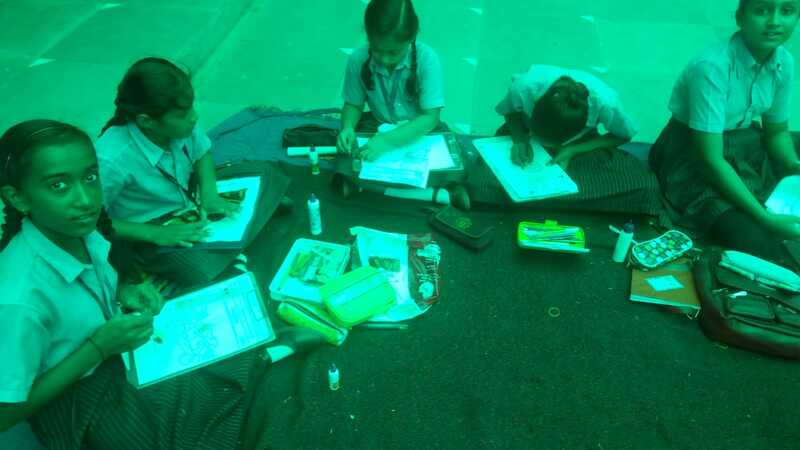 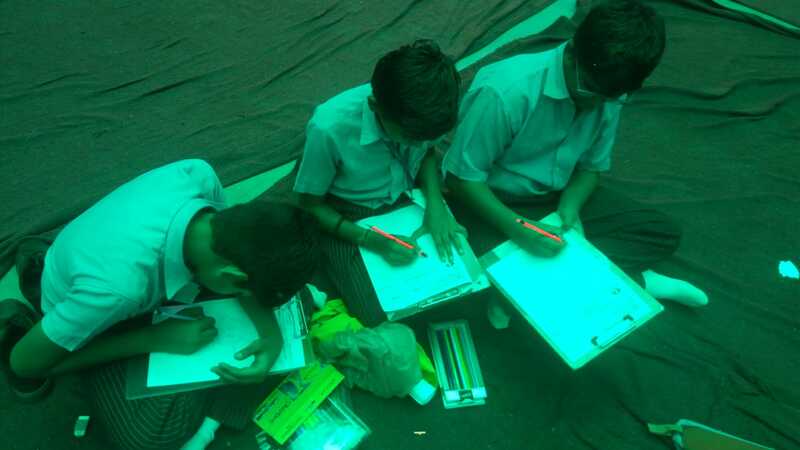 To enhance skill, creativity of students. 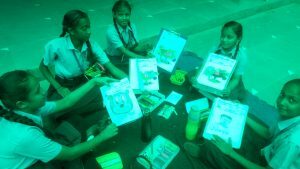 To enhance the participation in various competitions. To provide opportunity to art loving students. 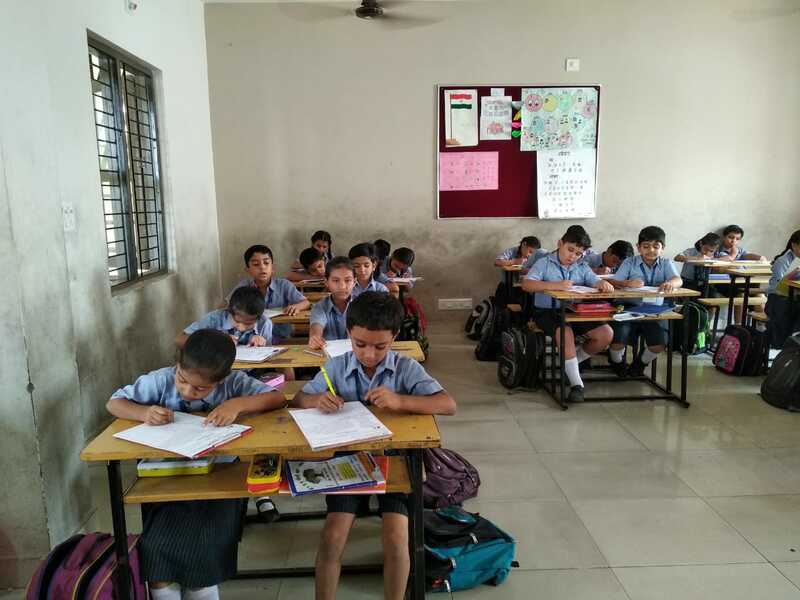 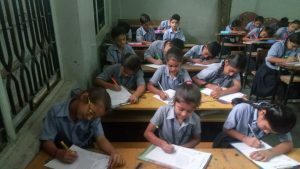 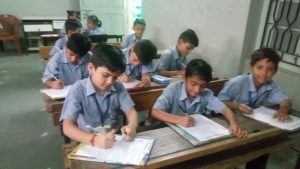 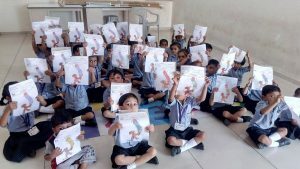 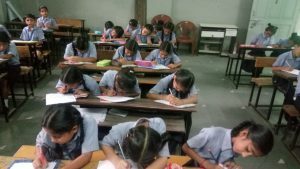 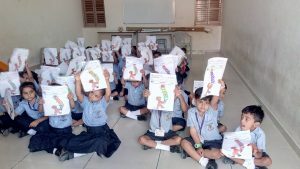 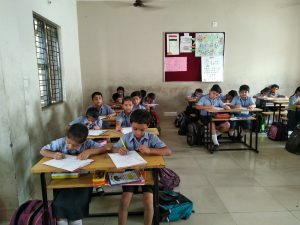 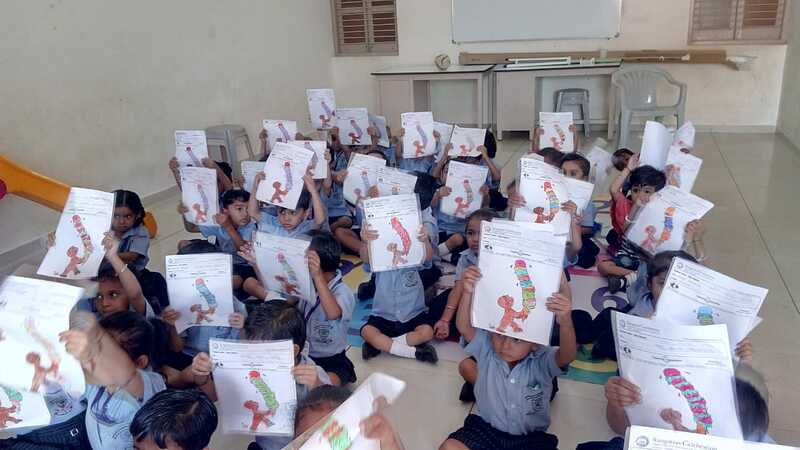 Total 425 students from nursery to standard 10 participated in various competition like colouring, Handwriting, collage making, cartoon making etc.